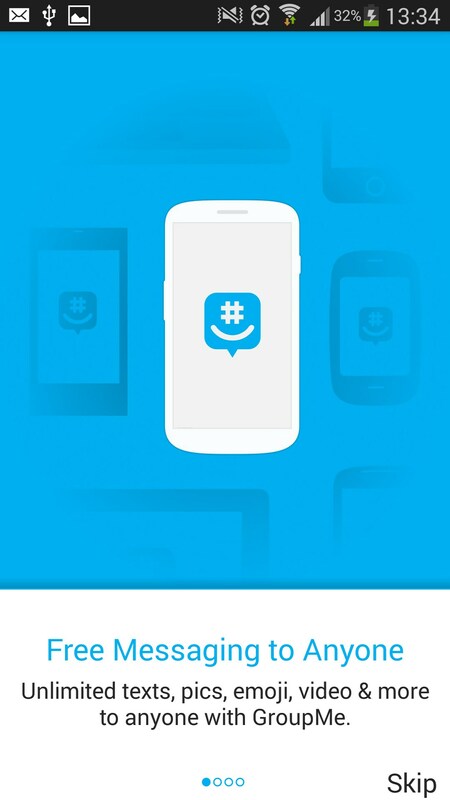 GroupMe – Soft for Android 2018 – Free download. 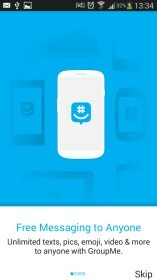 GroupMe – Free communications app for friends. 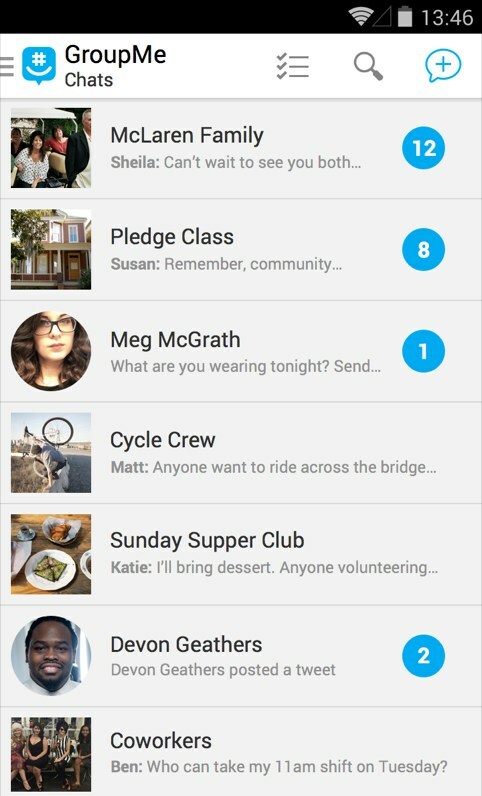 GroupMe for Android is a new chat and communications app that allows you to get in touch and communicate with your friends in a new way. 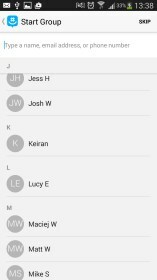 You can connect to your friends via their phone number or account name, making it super easy to start chatting to people for free. 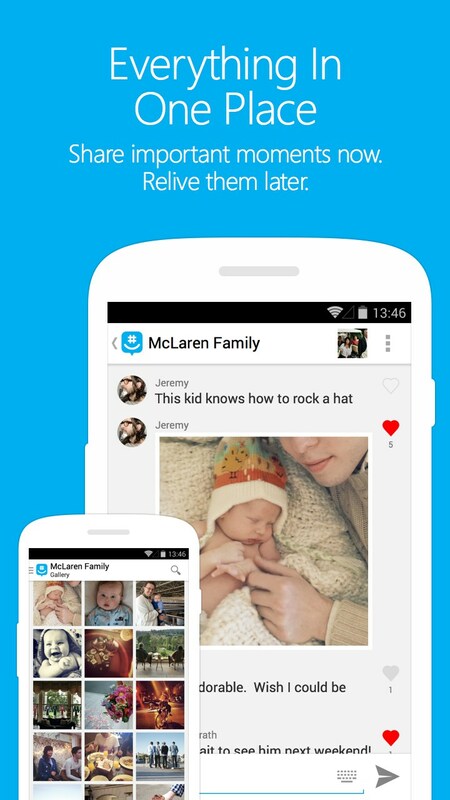 This app is basically designed to be a free alternative to SMS and MMS messaging. 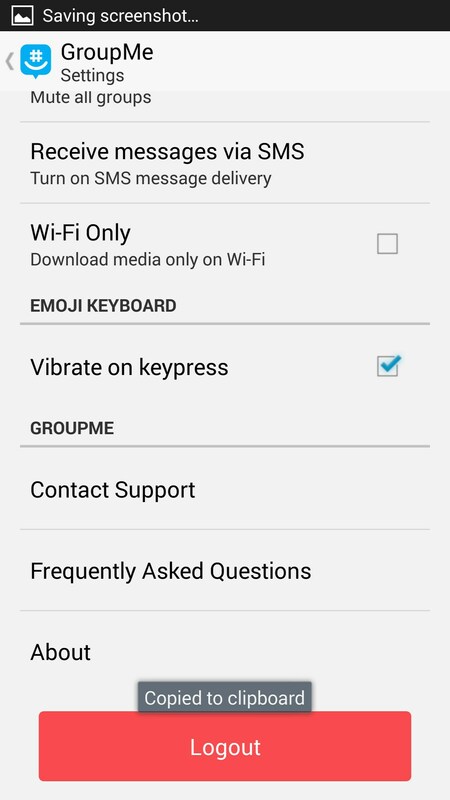 Once your friend is on the service, you will be able to enter their number and send them a message in a similar fashion to if you were to send them a text message. The difference here is that it doesn't cost you a penny to send a message. 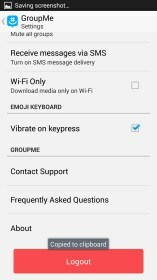 To set up the app, you will need to go through a few stages, including setting up with an email or a Facebook account, and entering your mobile number so that you can receive a text verification. After that, the app will be all ready to use. The text verification system seems to be a little slow, so this can be a little frustrating when first getting into the app. 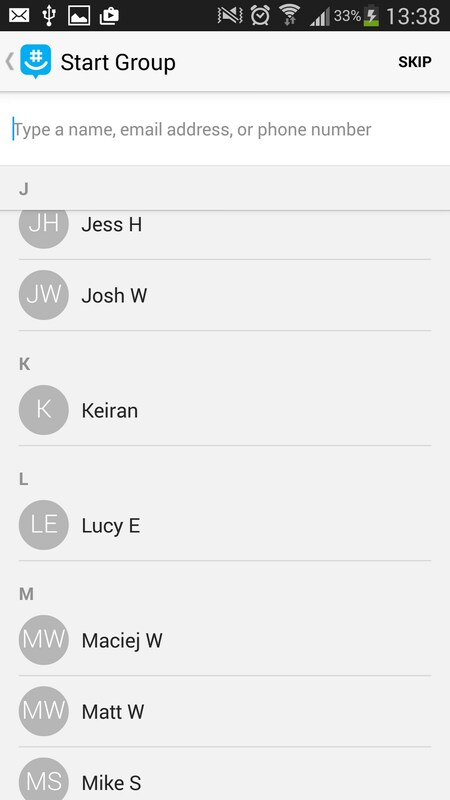 Another good feature is the group chat. 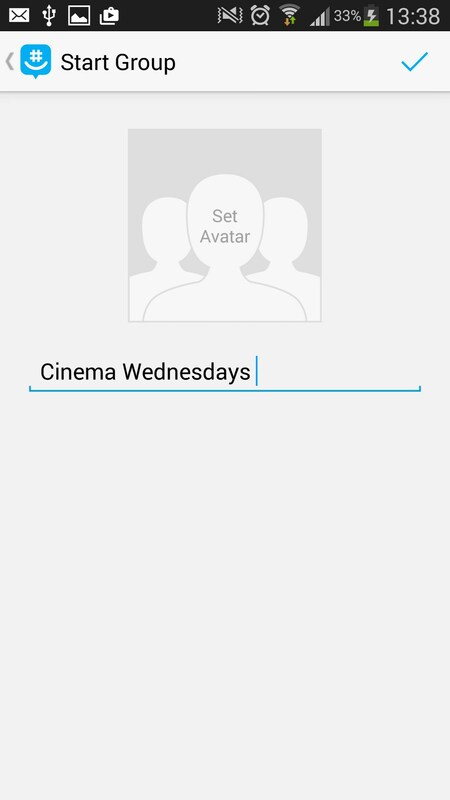 With this you will be able to quickly set up groups with multiple contacts to have group discussions. 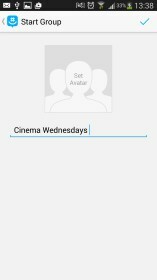 If you are planning to go out for a meal, or hit the cinema to watch a movie with some friends, this can be a great way to communicate quickly with all members involved. The only downside of GroupMe is that you do need your friends to join the service, and no matter how hard you try, it's unlikely you'll be able to convince all of your friends to move over to the service. 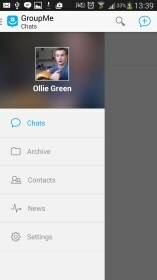 If you want to save on your phone bill, then GroupMe is an incredibly versatile free messaging alternative that allows you to communicate with individuals or groups quickly and effortlessly. I cannot load Groupme on to my Dell Venue 7 tablet. 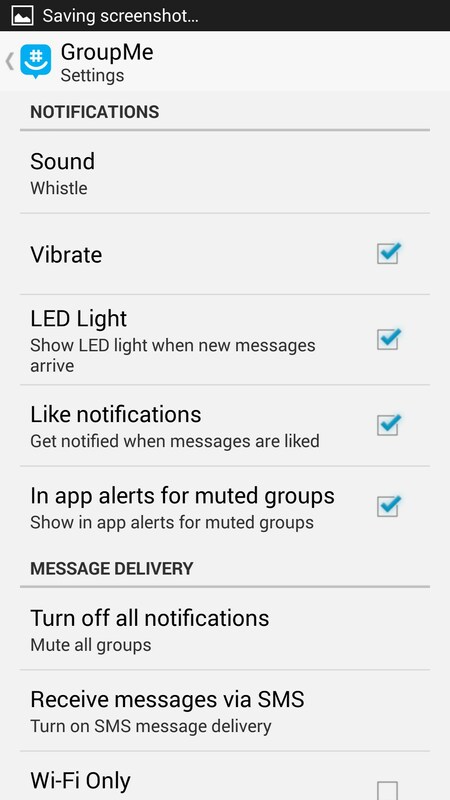 I get messages saying "no carrier" and Phone is not opted for location address. I cannot make calls with the tablet. Is that what the problem is? Yeah, that sounds like that's the issue. Sorry. I downloaded the Group Me App to my Kindle Fire HD7, I will open for only a couple of seconds then closes - how do I fix this? try opening it on a fresh reboot of your kindle. Any luck?